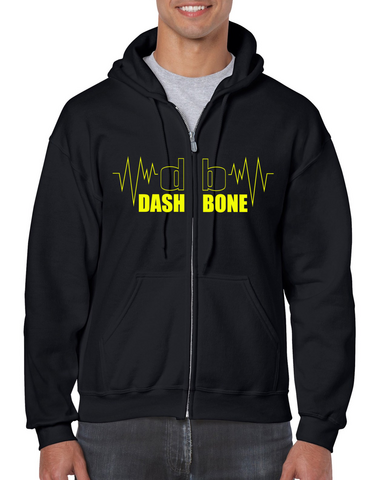 Dashbone zipper hoodie for men and women. Available up to four color options. Dashbone Zipper Hoodie in 4 color options.